7 Bedroom End of Terrace Flat For Sale in Cornwall for Asking Price £275,000. Four uncompleted apartments, three with sea views, within a three storey end terraced house within 200 yards from Towan beach and Newquay town centre, being sold as a 'works in progress ' project. 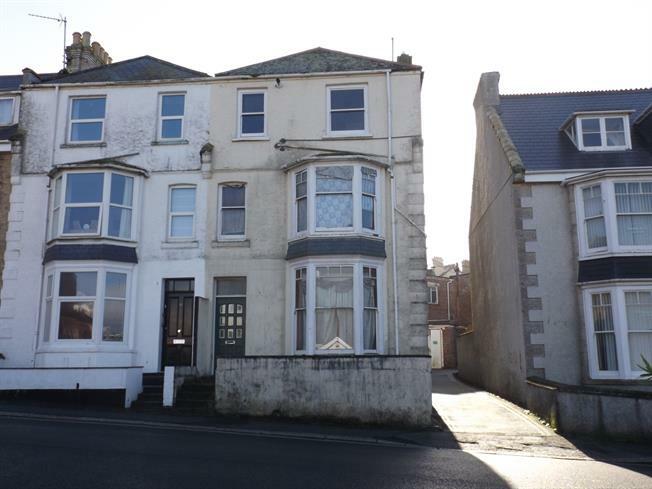 The property is likely to appeal, subject to any requisite consents, to the building fraternity and onwards re-sale venture, or for the lettings investor as individual apartments in this popular tourist location. Viewing is strongly recommended.